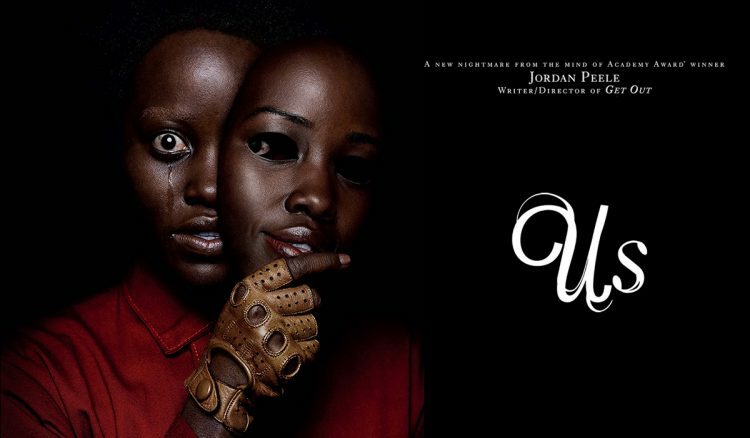 Jordan Peele’s surprising decision to delve into horror for his debut feature produced the brilliant Get Out but I was a little disappointed that he chose to stick to the genre for his follow up, in which a family is terrorised by their doppelganger “shadows”. He again proves himself an expert at crafting tension, opening with a creepily atmospheric prologue, and particularly in a memorable home invasion scene after the shadow family appear standing silently at the end of their driveway. From then on, over-reliance on horror cliché swiftly dampens the experience. Black Panther co-stars Lupita Nyong’o and Winston Duke are both excellent, the former in depicting Adelaid’s traumatic turmoil and the latter in providing much of the comic relief. Indeed, Us arguably communicates part of its message most effectively through moments of levity around the residual awkwardness of the newly affluent black middle class. Unfortunately Peele is more interested in his chosen imagery as a metaphor for distancing ourselves from those we perceive as “other” and wilfully leaving others behind in order to succeed, and the film unravels the wider its focus extends from its tight initial premise, with a mess of illogical steps, broken internal rules and an unsubtle “twist”.